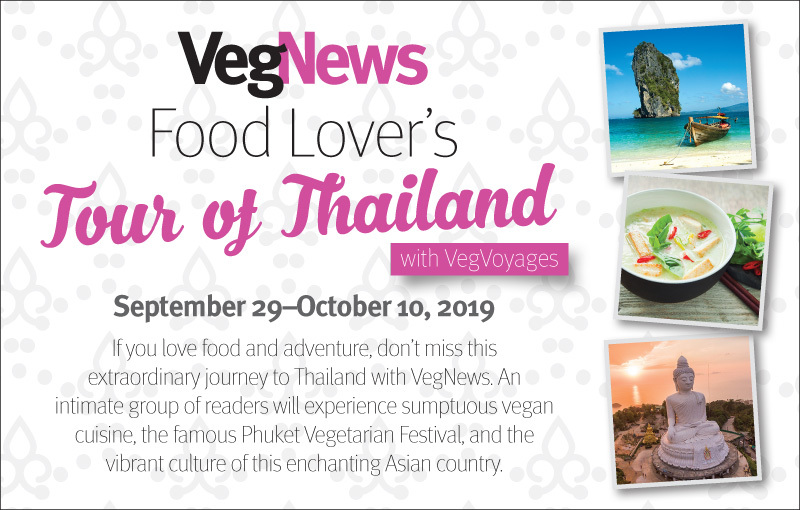 Get ready for a once-in-a-lifetime, food-filled adventure to Thailand with VegNews! Price includes all meals, accommodations, transportation in Thailand, cooking classes, site entry fees, guides, and airport pick-up and drop-off. Only airfare and personal purchases are up to you!